You’ll love our great new location! ProComm Builders has moved to our new sales location to better serve you! 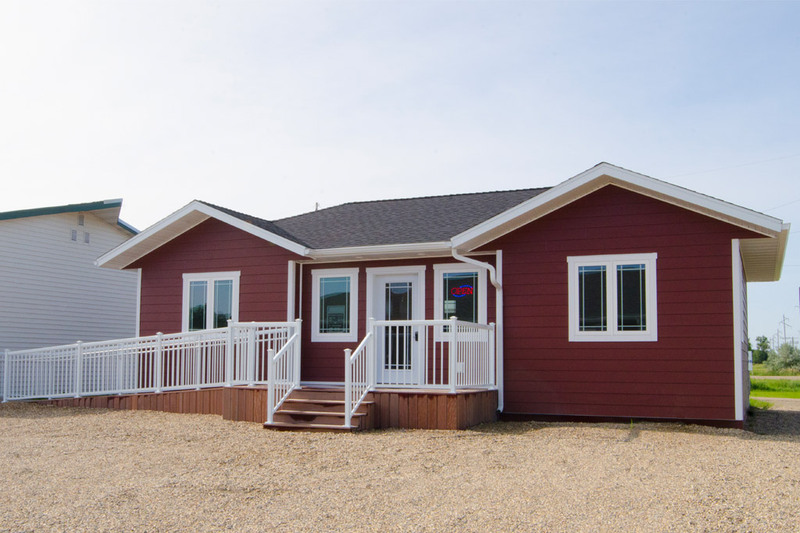 Stop out to view our show home and new sales office building, located 1 mile East of the Aberdeen Airport in Aberdeen South Dakota on Highway 12.